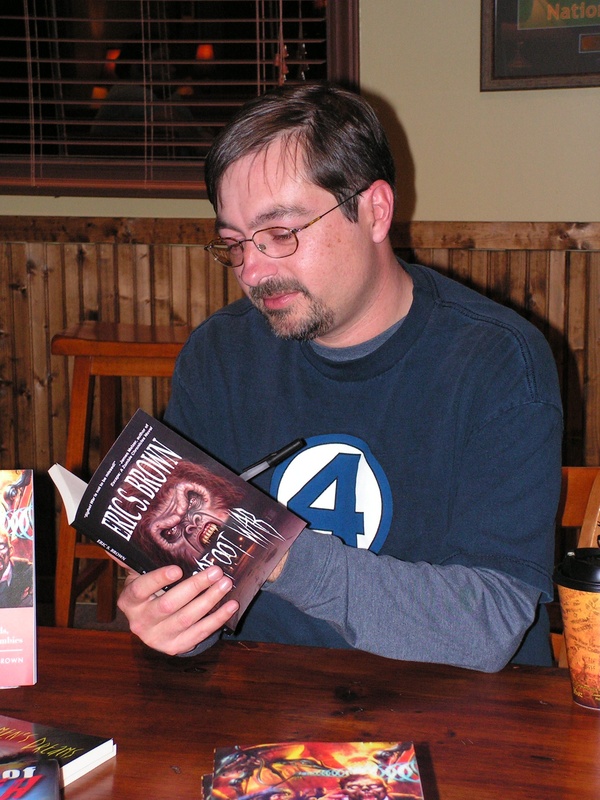 Satan’s Reach is the second volume in the Weird Space series, a fast-paced action-adventure that pits humanity against the unimaginable Terror from Beyond. 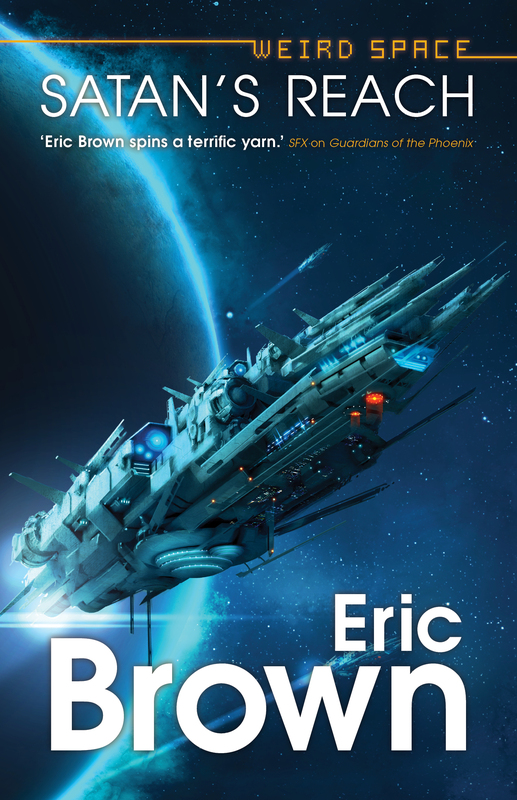 A thrilling Space Opera series created by master SF author Eric Brown. Telepath Den Harper did the dirty work for the authoritarian Expansion, reading the minds of criminals, spies and undesirables. Unable to take the strain, he stole a starship and headed into the unknown, a sector of lawless space known as Satan’s Reach. For five years he worked as a trader among the stars – then discovered that the Expansion had set a bounty hunter on his trail. But what does the Expansion want with a lowly telepath like Harper? Is there validity in the rumours that human space is being invaded by aliens from another realm? Harper finds out the answer to both these questions when he rescues an orphan girl from certain death – and comes face to face with the dreaded aliens known as the Weird. Satan’s Reach is the second volume in the Weird Space series, a fast-paced action-adventure that pits humanity against the unimaginable Terror from Beyond.